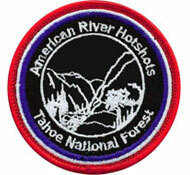 The American River Hot Shots operate out of Forest Hill, California, and have been carrying the Hot 3 since 2010. Designed and built specifically for the long days, heavy loads, and intensive labor that are givens in the job, our packs can now be found on the majority of the Nation’s 110 Hotshot Crews, logging countless hours on the Fireline. A Hotshot can call only a few things their own: boots, nomex, sleeping bag, pack, the seat in the crew truck. The pack becomes home; it’s lived out of, it’s on the back for every mile walked, with you when a Pulaski is swung, a burning tree is cut down, a burnout is lit. It shapes to the body, the body shapes to it. It carries everything needed for a 16, 24, sometimes 36+ hour shift. For the six months of primary fire season, each IHC can be dispatched anywhere in the nation, will log more than 1,000 hrs. of overtime in a busy year, and clock tens of thousands of miles on their crew buggies. When it comes to home you don’t want to compromise. You want comfort, you want it to last, you want to trust that it will keep you safe from the elements. You want the best. Much of the same can be said of a Fire pack. 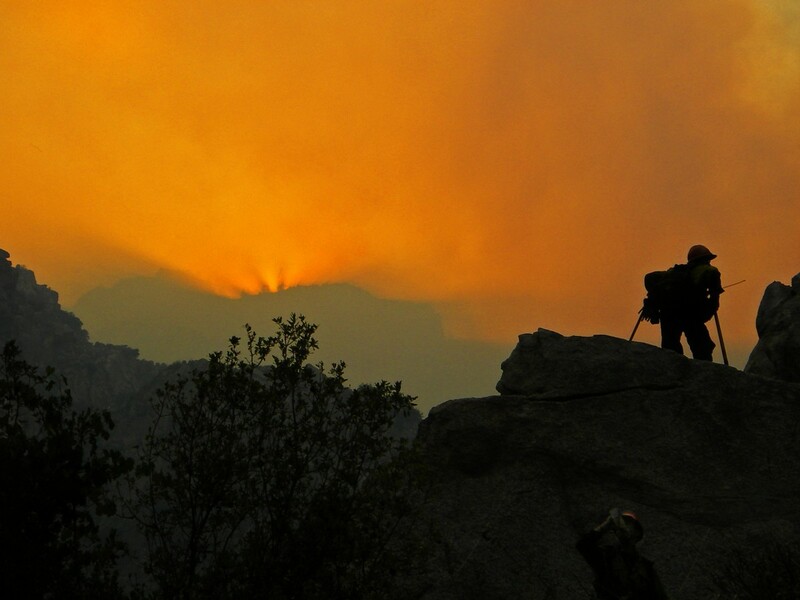 Over the past year, The Daily journalist Eric German spent time with the American River Hot Shots to get an in-depth look into the life of a Hot Shot, and Solana Pyne captured video. Read their story here, check out the video below, and wish the Hot Shots a safe 2012 season.